Hello book-nerds! How are you? I know... I'm a horrible person. Please bare with me. I am such a bad person! I've been lacking on the posts lately, but honestly I haven't been having time. College is taking all my time, seriously this semester was absolutely horrible. But it's christmas time and we shall not talk of sad things. Me, Mad, from Presa Nas Palavras and Gabby, Ponto Sem Retorno's writer, because we are insane, decided to make this last week of the year count and try to read a book a day until the 31st. Obviously with Christmas it will be pretty impossible, but hey, lets challenge ourselves. To make it better - or worse - Mad sugested trying to post every single day during this challenge. I'm very proud of myself and Madalena, it was a very hard month. Not only did my personal life no give me a break, but college, writing, publishing a book made my time so slim... But I did it and I'm proud and I hope you've enjoyed this extraordinary month - because I'm not doing another anytime soon. Today is the 30th and so, it's tag day! 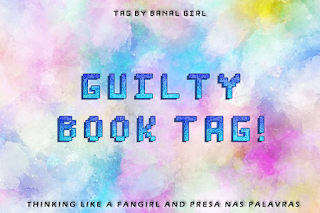 And I've been recently tagged by Banal Girl to do the Guilty Tag. As always, I'm doing this with Madalena from Presa Nas Palavras and you should totally go check her answers! We talked before about books I bought mainly because I liked the cover. Now, I'll be showing you three books I want to buy because the cover is pretty. If, like me, you're a fan of the supernatural, of Marvel and DC, you might be familiar with their tv show adaptations. 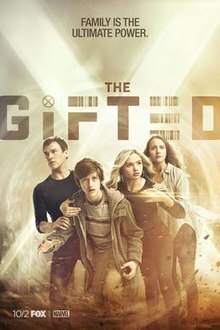 You might even watch The Flash or Agents of Shield, but, while those are two amazing series, there's been a Marvel tv show that's been growing quite alot lately and that it has completely hooked me. 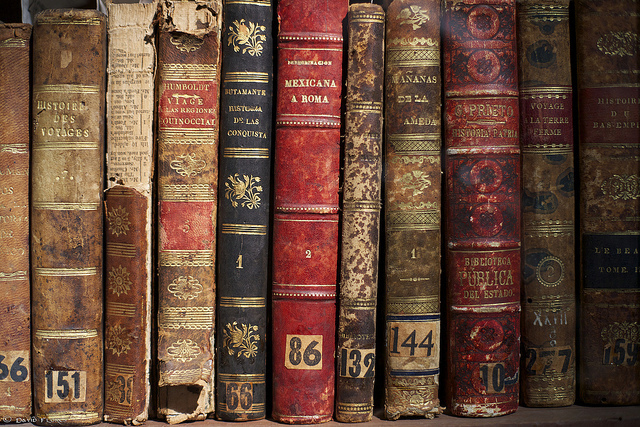 Hello book-nerds, are you having a hard time deciding what book to start next? Have you thought about stepping out of your confort zone and try a graphic novel? I've only read one in my life (until this point), but I absolutely loved it. 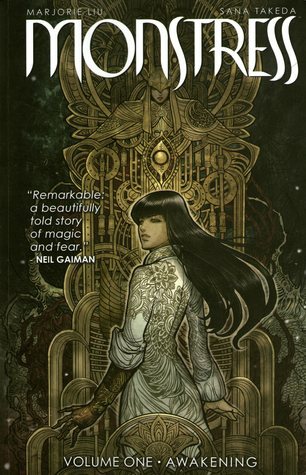 If you're a fan of fantasy or just pretty great drawings/paintings, give this a try. I honestly had the best time diving into these books, full of emotions, suspense and lots and lots of blood. It finally happened. I didn’t like a Colleen Hoover’s book. It’s not that I have problems with them – which I do, a lot. 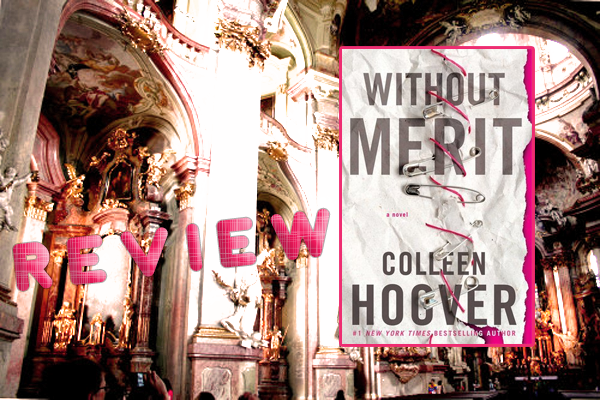 – is that I actually did not enjoy reading it, did not like the characters and did not see the redemption of arc of anyone. I’ll be honest, I started this book by pure boredom. I found it by chance and decided to give it a try. All for science, right? Welcome to Thinking Like A Fangirl! Do you watch way to many TV shows? Are you addicted to movies? Do you feel like nobody else understands your passion? You've come to the right place then! Would you like to find me? 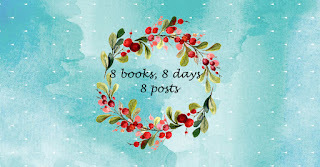 Share book reviews and ratings with Filipa, and even join a book club on Goodreads.